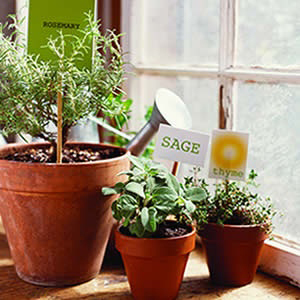 February is in full bloom now and here are a few suggestions on what to do around the yard and garden area, with your potted and un-potted plants. 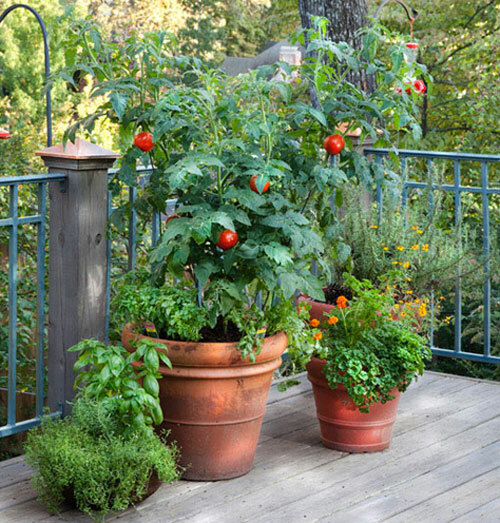 Tomato's in pots are easy and fun to do but if frost is predicted, cover the potted plants with frost cloth, burlap or sheets to help protect them. Tomato plants need an early spring start to grow, so develop the roots, flower and set fruit before summer's intense heat. Varieties that produce medium size fruits are more likely to develop mature fruit without cracking than those with big beefsteak fruit. Make sure you have large enough plant containers and that each pot has a drain hole for good drainage. 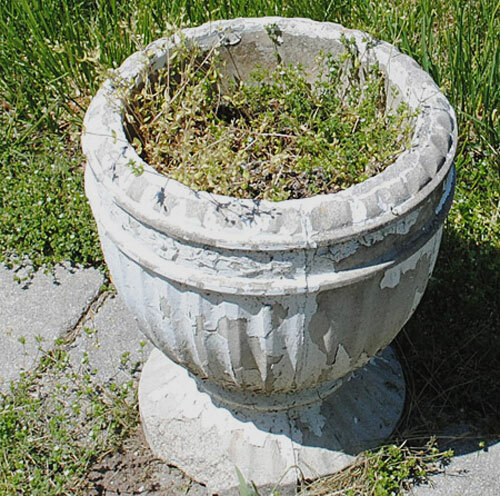 You don't want standing water to sit in the bottom of the pot or the roots of the plants with rot. 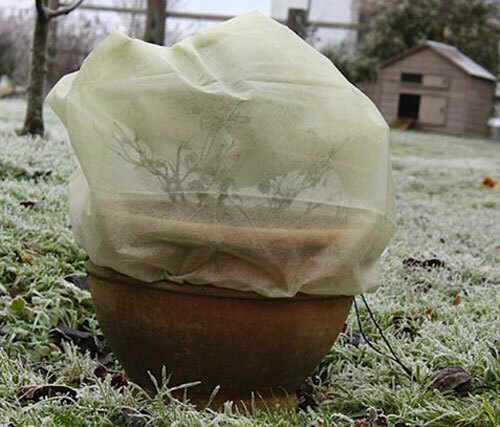 Monitor weather and if frost is predicted, cover flowers, vegetable and potted citrus. Fertilize the planters if you didn't do it last month, and feed with one third of the nitrogen required. Continue to monitor and fertilize citrus, & roses. Control Aphids to prevent populations of these tiny pests from getting out of control. Fruit sweetens the longer it stays on the tree, so let it hang as long as possible. Many varieties can be harvested thru May. Pull weeks to prevent them from taking over your garden planters. 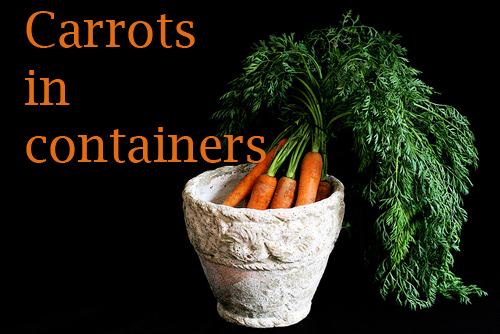 When the wind picks them up and they land on top of fresh pot soil, they will grow hardy and can become quite the pest. If you stay on top of this the weeds will eventually migrate elsewhere and not come back as often. If you haven't planted Aloe, then now is the time. It is easy to propagate. 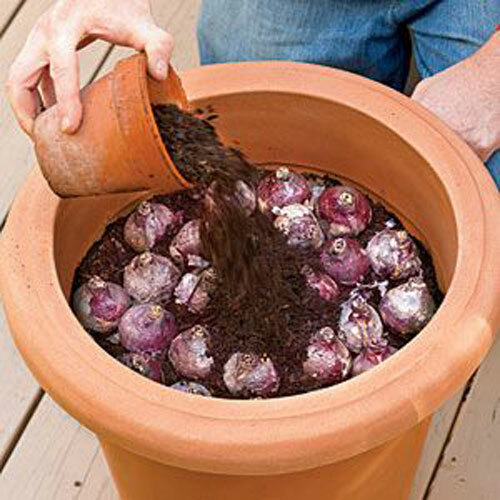 Dig up overgrown clumps and gently separate entwined root systems into fresh potting soil. 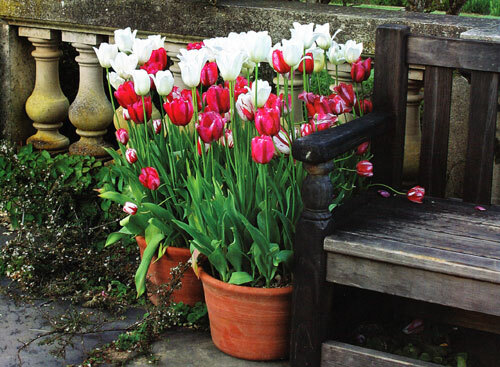 Make sure the pot you select is large enough for it to root and grow in for at least one season before you divide it again. Read more.....Now that I planted it, what do I do? Read more.....Pot's and winter cold. 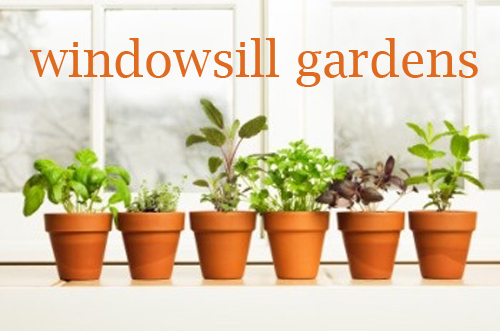 Creat a garden where you never knew you had rooom for one: indoors on a windowsill with eastern or southern exposure. 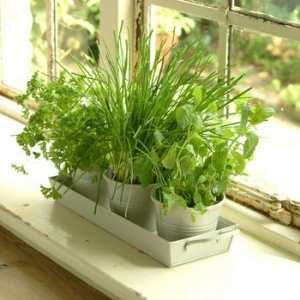 Start a windowsill garden by taking cuttings from some of your favorite indoor and outdoor plants and rooting them in water. Use pruners or a sharp knife to cut a 3 to 4 inch stem, strip off the bottom leaves and place the cut stem in a small container of water. 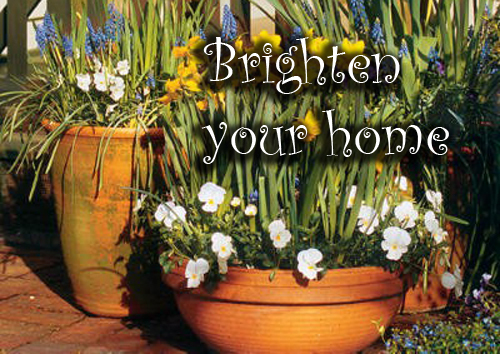 If you like, choose colorful containers and set them on a windowsill for a pretty effect. Although it doesn't suit every plant, rooting plants in water is the easiest propagation method. Change the water in the containers weekly because stale water turns cloudy and detracts from the attractiveness of the arrangement. More importantly, bacteria may develop and create unhealthy medium for the plants. 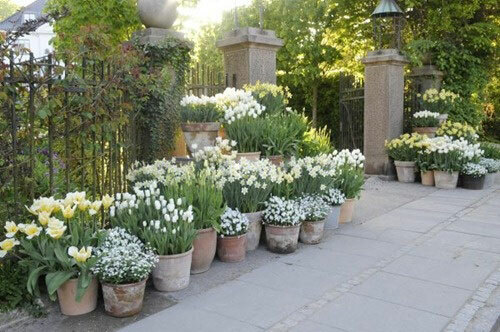 Enjoy cuttings during the winter months, then transplant them into containers and set them outdoors for the summer. Most plants thrive only a limited time without soil in which to spread their roots. When you transplant rooted cuttings into a garden planter of potting mix, remember that the roots they form in water are fine and delicate. Keep the potting soil mix moist to avoid shocking the plants and to allow new roots a chance to grow. However, cuttings that are rooted ins oil should be watered once when they are planted in a planter of soil to begin developing and not again until the soil is almost dry. Read more.....Fragrant & Fruity all potted. Read more.....Grow potted roses now!